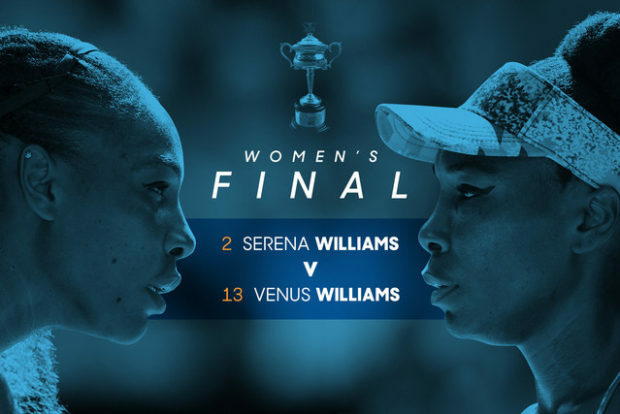 In 1999 Venus and Serena met for the first time in the finals of a championship. Venus won that match 6-1, 4-6, 6-4. Later that year Serena won here first Championship at the US Open. Serena has since won 22 championships and Venus has won 7. Now in their mid 30’s they meet in the 2017 Australian Open. Amazing! Two sisters from Compton. What a journey. And now when most tennis players their age are retired they play each other for all the money. Winner buys lunch!